Two boys, ages 7 and 2, will grow up without their mother, Kimberly Macey, 33. A driver killed her as she walked through a Broadway alley near Ellsworth Avenue on June 2. It was late on a Friday, not far from midnight. The driver was Jason Brown, 40. While driving “at an unknown speed,” he struck and killed Macey and injured an unidentified man with his truck before stepping on the gas and fleeing the scene, according to a police report. 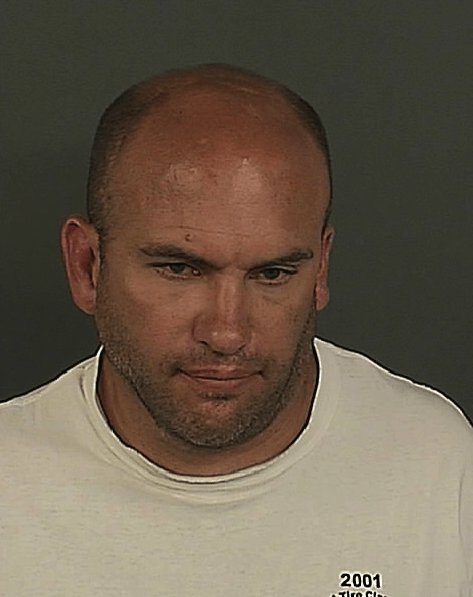 Denver PD arrested Brown at his home in Lakewood. He faces one count of careless driving resulting in death, one count of careless driving resulting in injury, and two counts of leaving the scene of an accident. Streetsblog was unable to speak with the victim’s family, but Macey had recently completed her training to become a certified nursing assistant, according to her obituary. She had also just enrolled in a course on herbal medicines, to help her 2-year-old son, who has special needs. “Her heart affected all those who came into contact with her and she will be truly missed,” her obit states. Macey was technically the fifth pedestrian killed by a driver in Denver this year. Eleven-year-old Damian Solis was killed crossing the street from unincorporated Arapahoe County into Denver. May Ms Macey Rest in Peace, and her children get the care and love knowing their mother is gone. May the evil hit and run driver mortgage his house and all his belongings and hand them over to the two children whom lost their mom at your hands. The very least this hit and run driver can do with his life is care for the motherless children with every cent he is capable of earning for the next 20 years or so. Be a MAN hit and run driver and take responsibility for what you’ve done. For God’s sake Denver drivers, slow down! A couple of weekends ago I was sitting with friends outside a coffee shop on 19th. In less than 15 minutes we saw two near accidents, both of them due to speeding.